The YZF-R is a supremely popular name in the UK motorbike market, with R1, R6 and 125 versions all proving bestsellers throughout 2014 on The Bike Insurer. 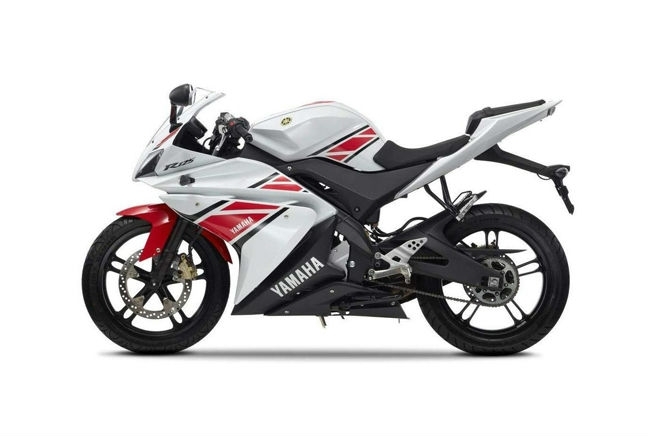 But it was the YZF-R125 that proved the best of the lot, acquiring more quote requests than any other YZF variants. Despite being a 125, the smallest capacity YZF looks grown up thanks to its sport styling. In terms of reliability, there’ll be no issues with Yamaha’s popular 125.